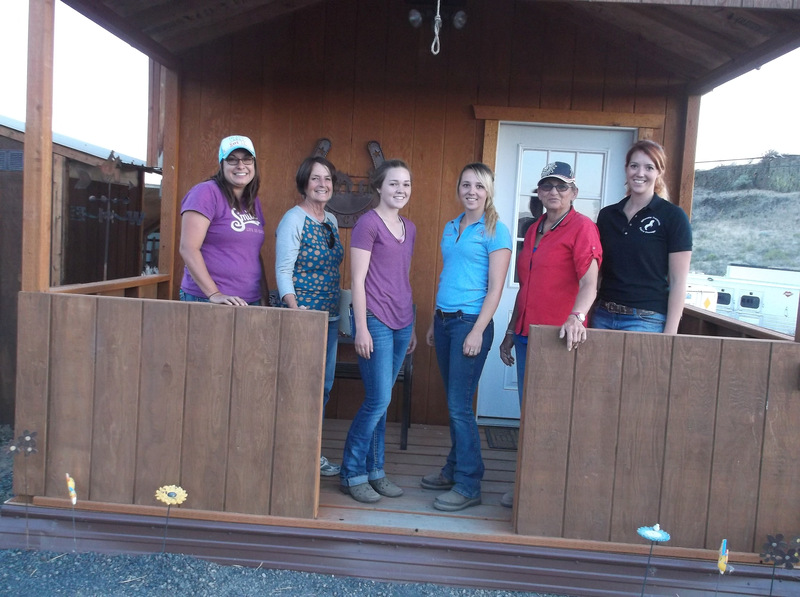 Langley Equine Studies is a school dedicated to excellence in the field of equine massage & body-works, including alternative therapies. Our students will discover an abundant education and atmosphere, which is rich in the sacred art of healing, body, mind and spirit. We provide an enriching authentic educational experience. The programs we are well proportioned, combining a solid base in practical theory and application, with many hours of supervised hands-on training. You will receive a unique and efficient education. We will equip you with the skills for a rewarding career. Our courses are developed to reflect an attitude of service and good -will. Our goal is to prepare graduates to work and prosper, maintaining a successful career, by utilizing goal-setting strategies and healthy positive lifestyle choices. A successful equine massage therapist, wanting to start and grow an equine massage practice, must be confident and communicate with equine professionals. A graduate needs to be able to evaluate a horse and effectively treat him / her, so that there’s no doubt in anyone’s mind that your work is valuable and effective. The therapeutic approach taught at Langley Equine studies is “Swedish Massage” techniques, a combination of Myo-fascial Release, Neuro-muscular, and Structural Reintegration and Acupressure modalities. Functional Anatomy, Anatomy of Equine Movement, Pathophysiology of Pain and Fitness are also taught. To offer course studies for the vocation of Equine Massage Therapist. 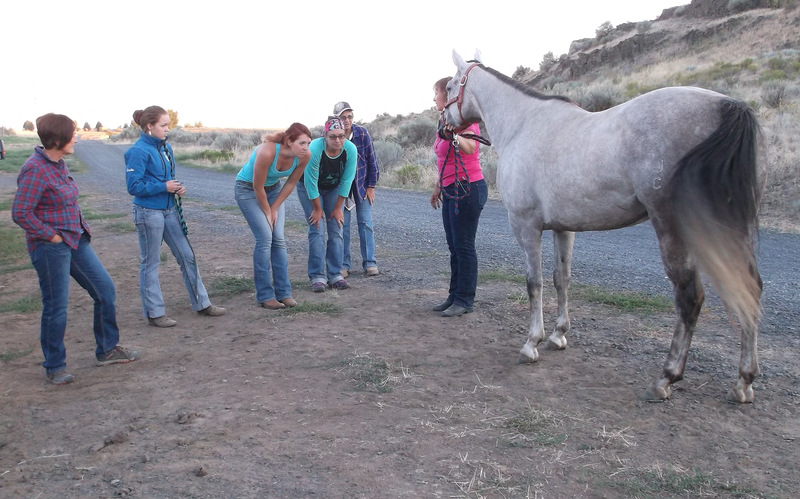 EQMT 100 and EQMT 300 Programs will provide certification and or licensing opportunity for students seeking to enter the equine massage vocation, with a WA State “Large Animal Endorsement” from the Board of Massage. All other “Enrichment” classes are for the furtherance of equine education in adjunct therapy.